Here you’ll find 9 fun conversations with fascinating people in the libertarian world: Jeffrey Tucker, Mark Thornton, Julie Borowski, Sheldon Richman, John Papola, Naomi Brockwell, Andrew Kirell, Anthony Gregory, and Wendy McElroy. These conversations are meant to scratch the surface of libertarian ideas while adding the depth of personal character, wit, and charm. They’re meant to introduce you freedom by introducing you to people. but what movies does he watch in his free time? Alongside questions of theory, ethics, and economics, these lighthearted yet deeply personal inquiries give you an intimate introduction to modern libertarianism. 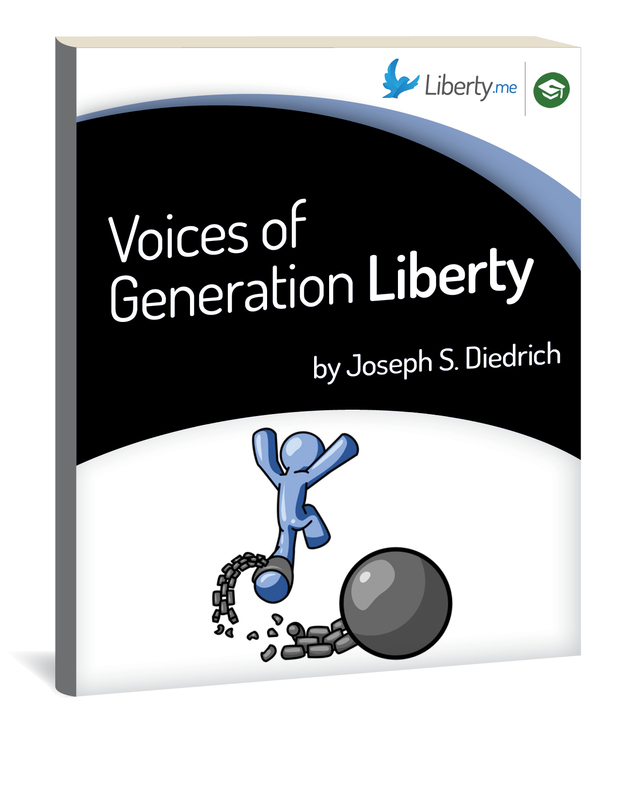 These are the voices of Generation Liberty. We all want to sell liberty, but it’s no walk in the park. Where is liberty? Joseph Diedrich contends that it is absolutely everywhere.